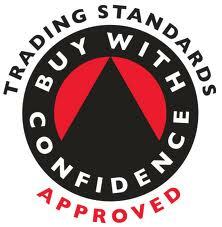 Haddenham,Aylesbury,Thame,Princes Risborough And All Surrounding Area's. 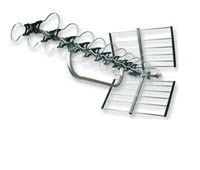 Most home's will be able to have a standard aerial installed for the digital switch, these aerials are fully compatible with the digital switch over and will allow you to receive all digital TV signals as well as HD freeview if you have a compatible TV or digital box. 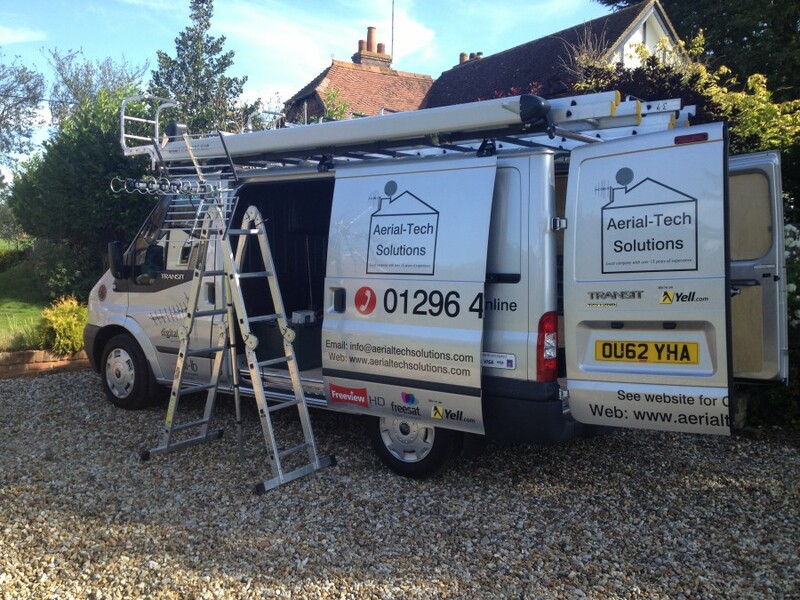 Aerial-Tech Solutions Ltd can help you with all your digital tv problems from start to finish.The first thing for us to do would be to come out to your home for a free! on site survey and estimate. 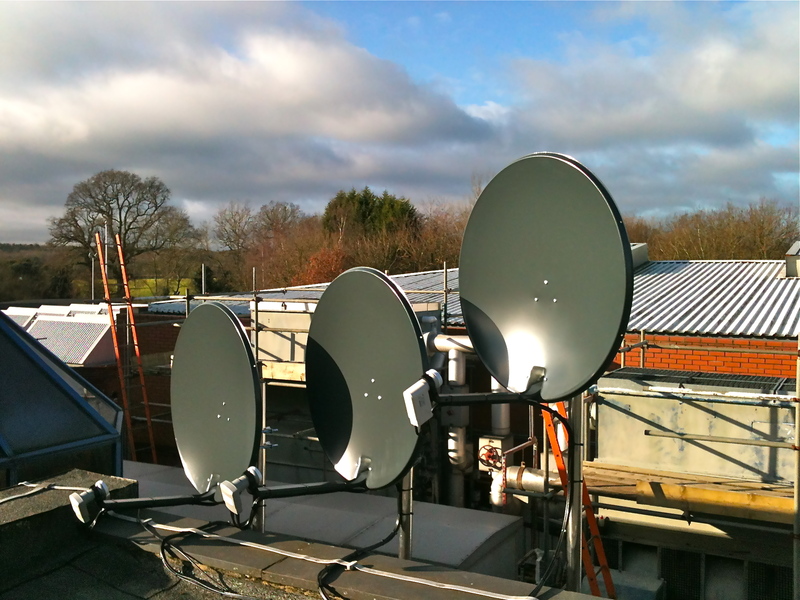 We have a complete range of aerial installations starting from as little as £99.00+VAT upwards.We understand every job and peoples circumstances are differen't this is why we offer the free at home estimate to make sure what we would fit is best for you and to be able to give a 100% accurate price for the job. At Aerial-Tech Solutions Ltd we dont agree with the method of charging to give a on site survey and quote as this is the only way to make sure customer is getting what's best for them,You just can't be as accurate pricing this type of work over the telephone without either under charging or over charging for the required work. Call us today on 01296 433455 or 07854569310 to book your free! on site estimate. Alternatively you can fill out our request an installation form at the top of our home page and we will contact you.